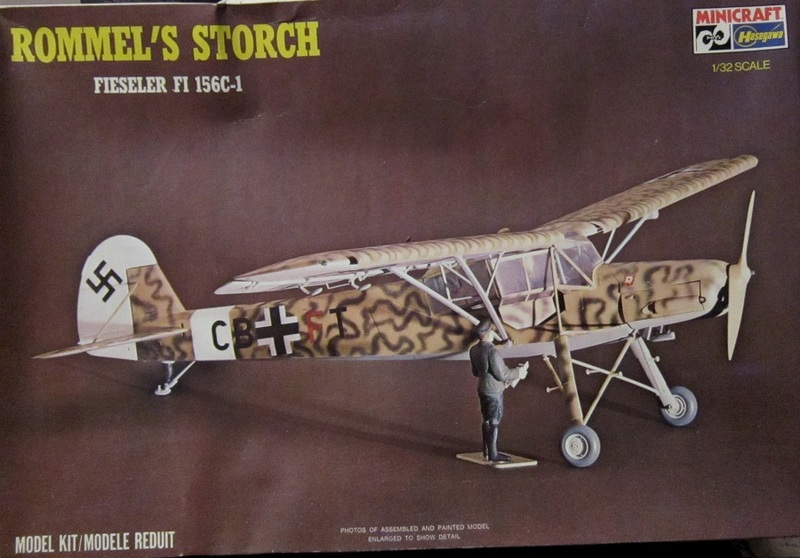 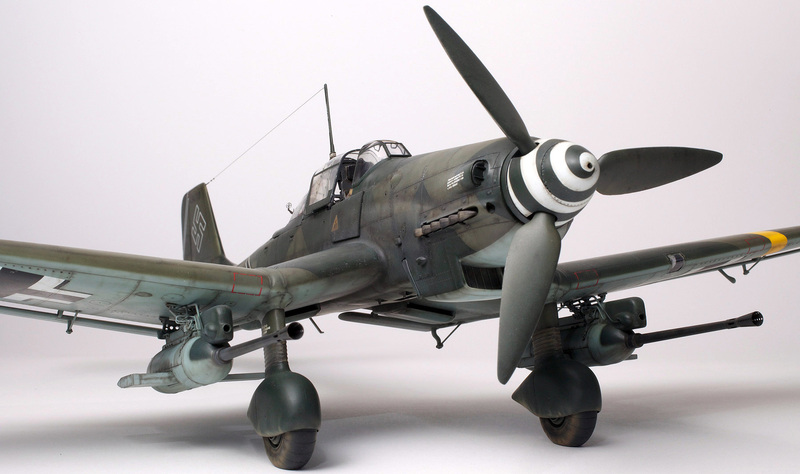 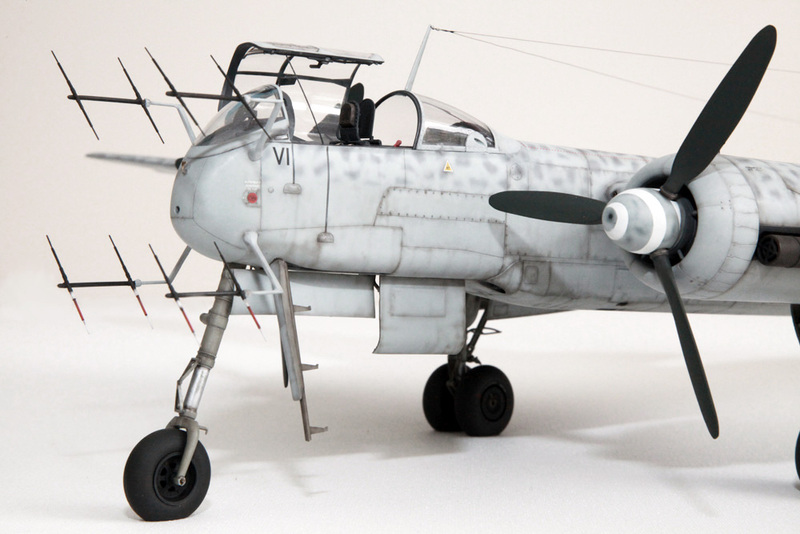 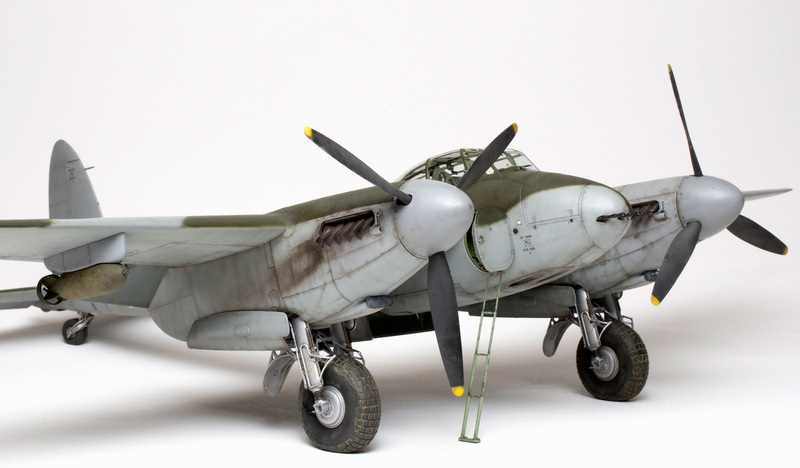 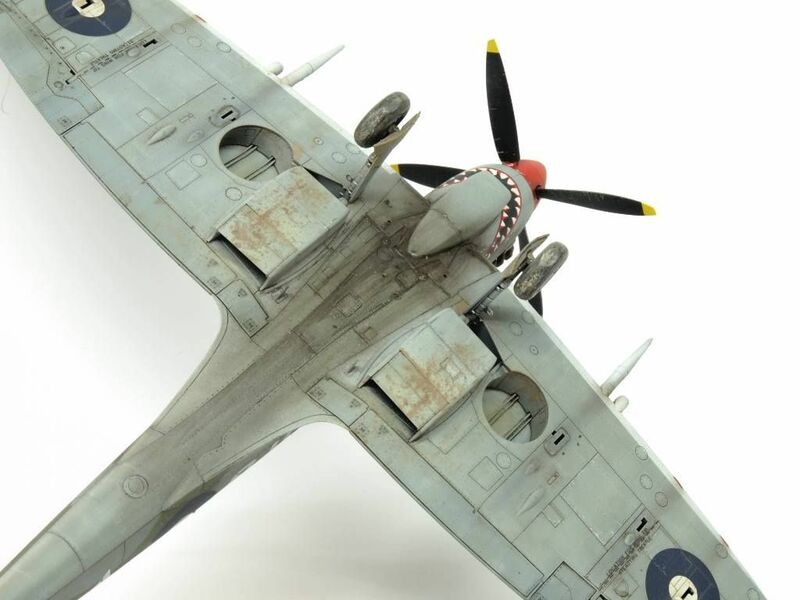 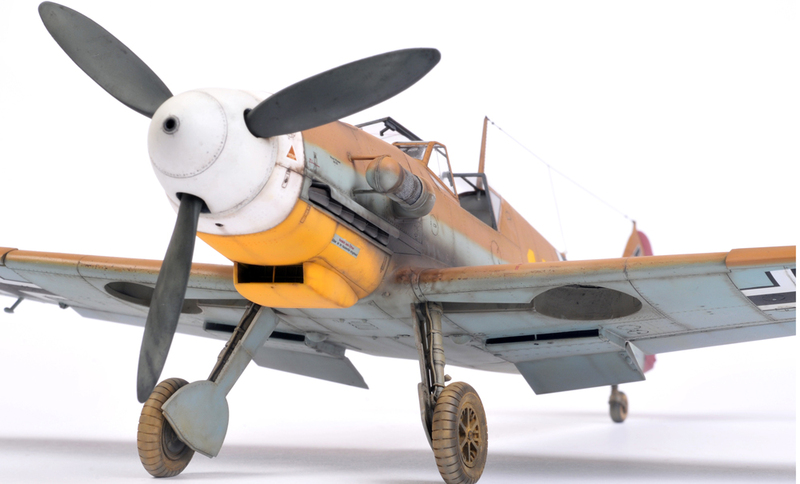 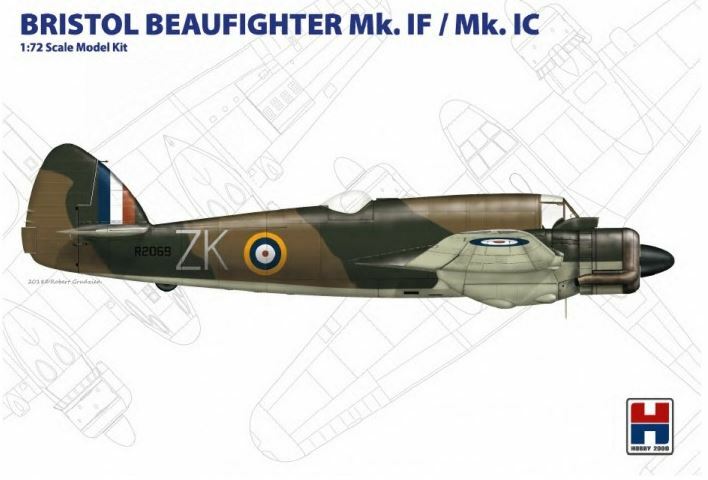 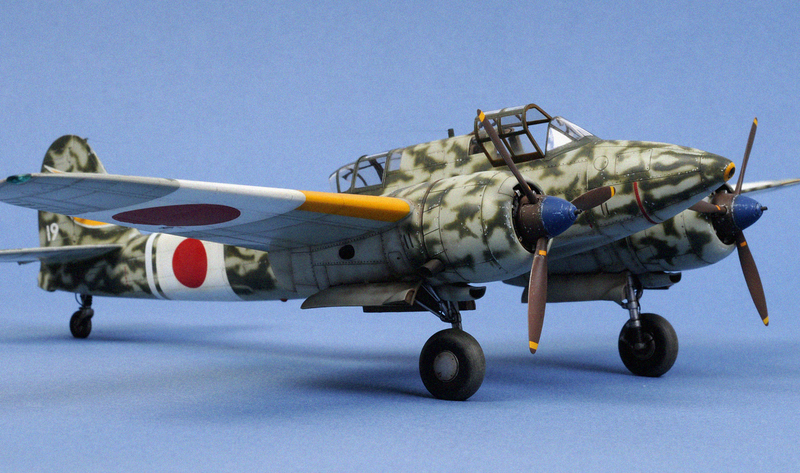 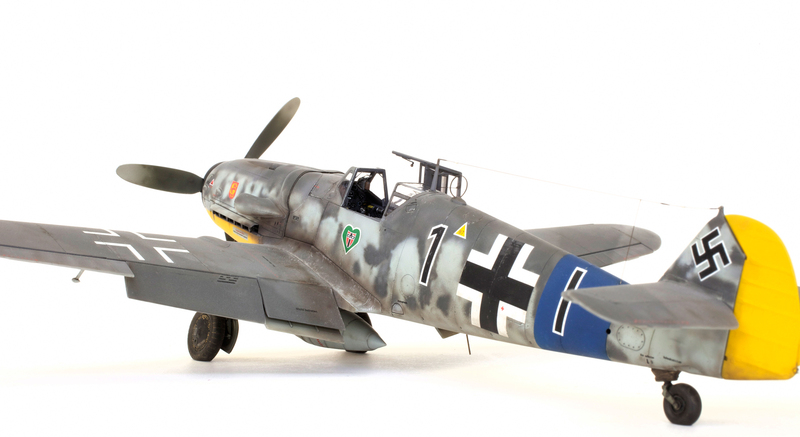 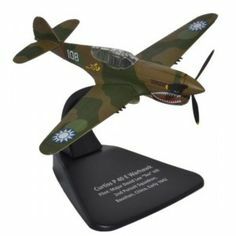 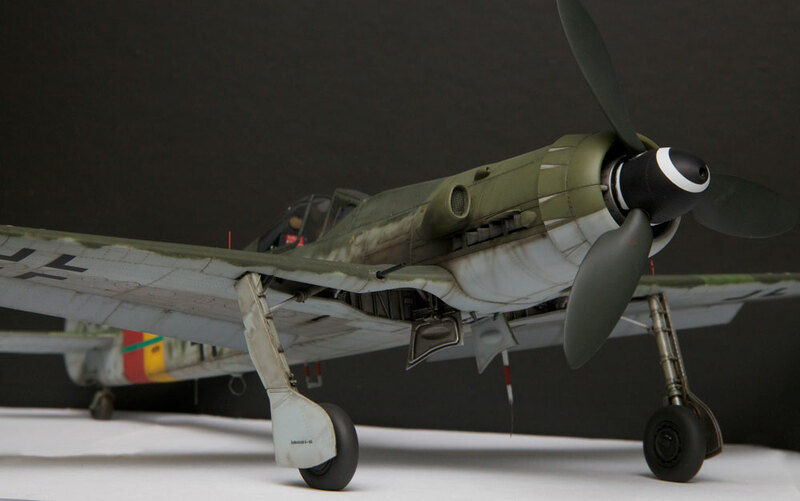 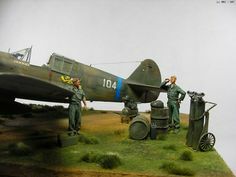 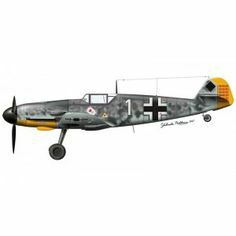 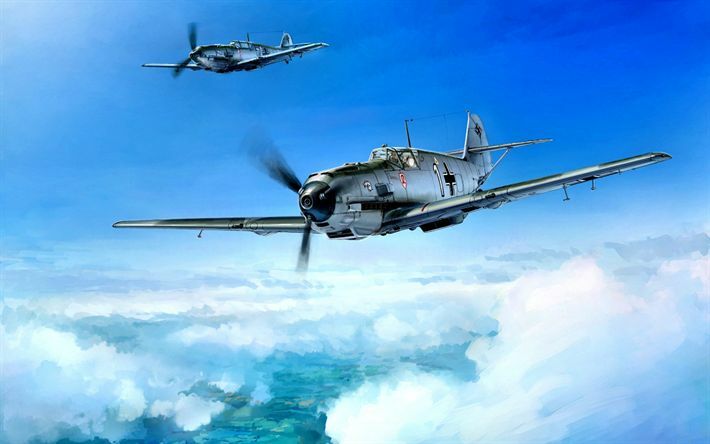 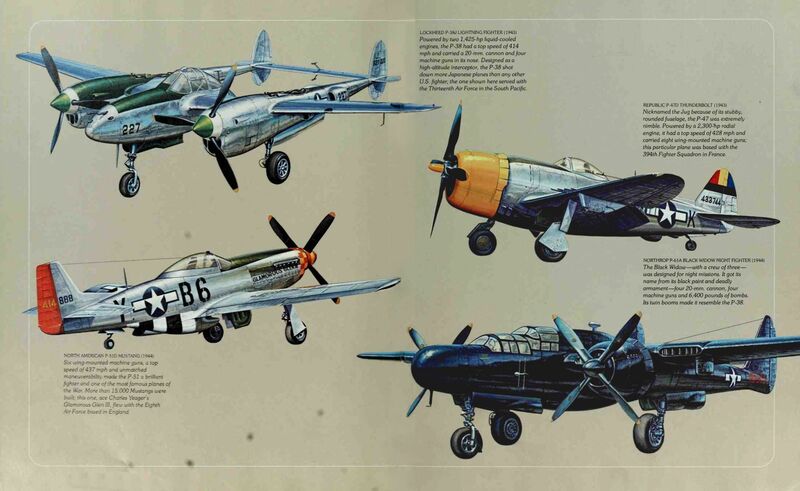 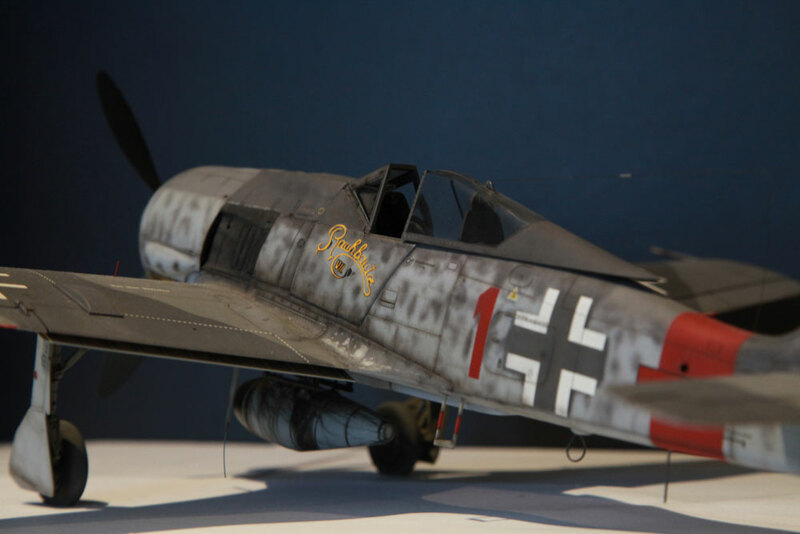 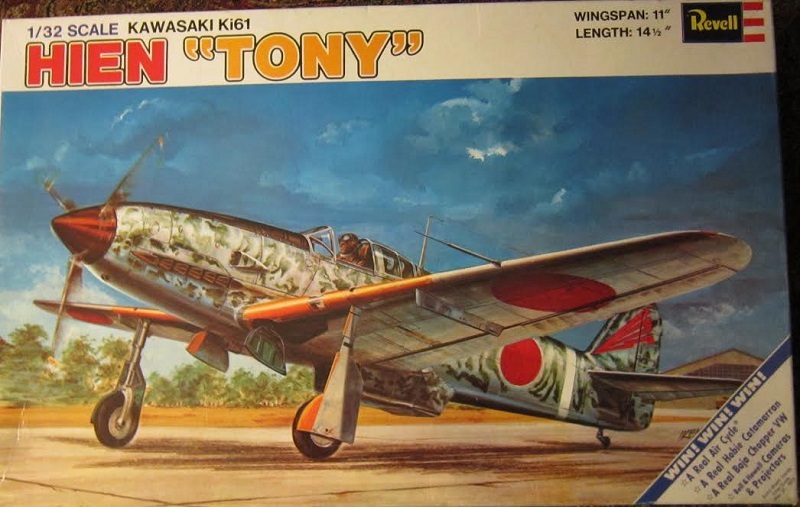 Hasegawa 1/32 Bf 109 F-4/Trop in the 3./JG27 markings of Leutnant Hans-Joachim Marseilles, Libya, February 1942. 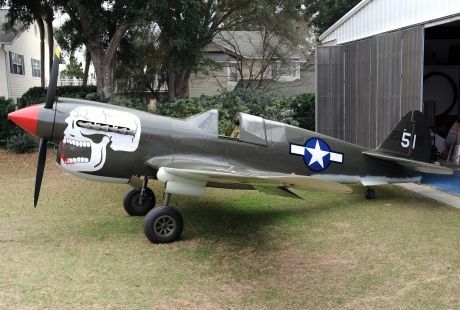 @planesoffame @warhawk.air.museum Warhawk Air Museum's North American P-40E Kittyhawk Mk1A at Planes of Fame Airshow. 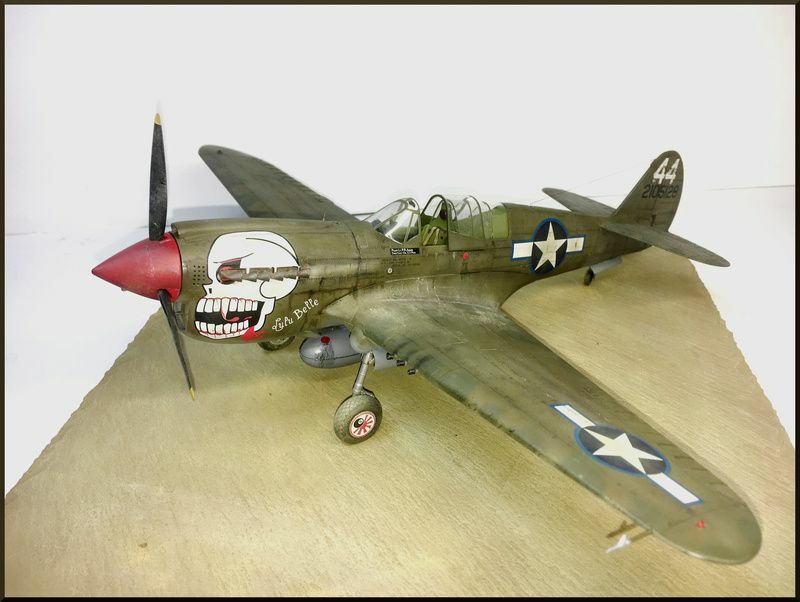 Photos taken 5-5-2018 and 5-6-2018. 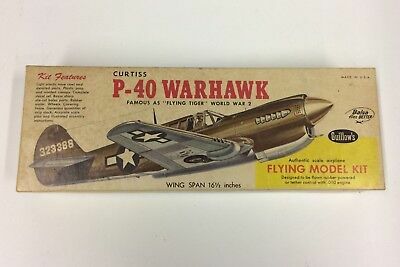 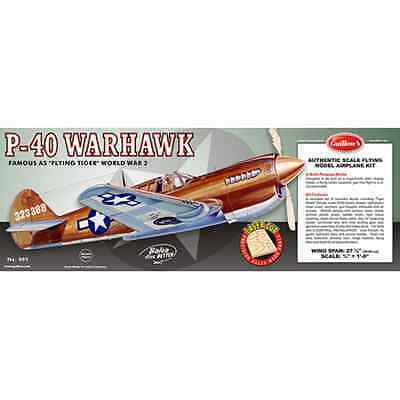 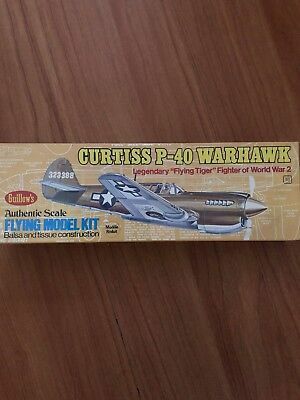 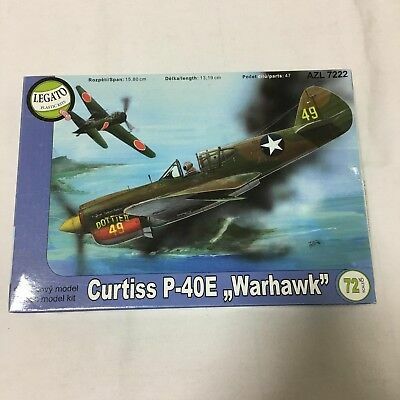 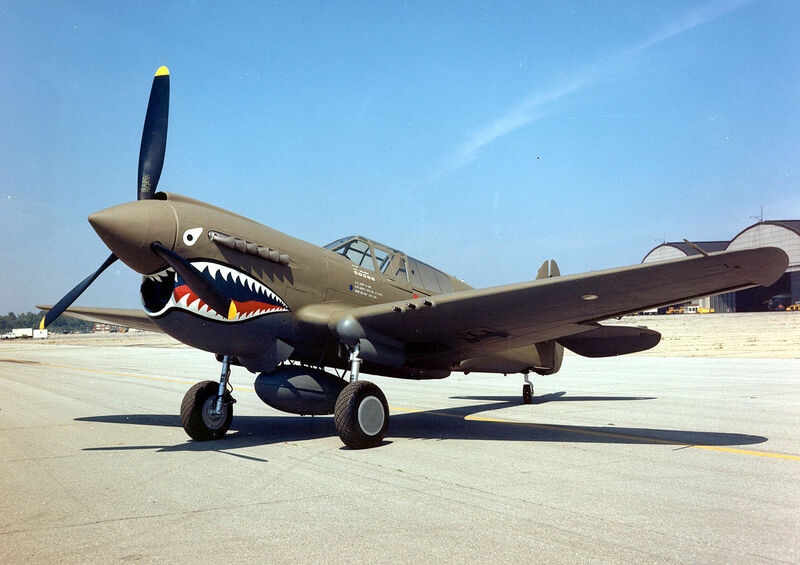 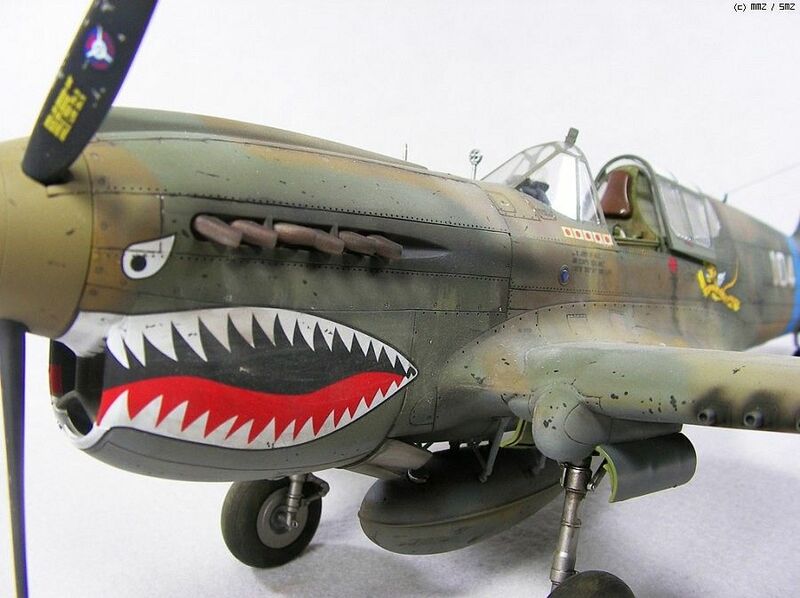 For Sale: Curtiss P-40N Warhawk, Won't Be Cheap Though! 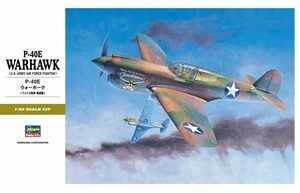 More prints of my P40E Warhawk painting on the way to the USAAF museum in Dayton, OH. 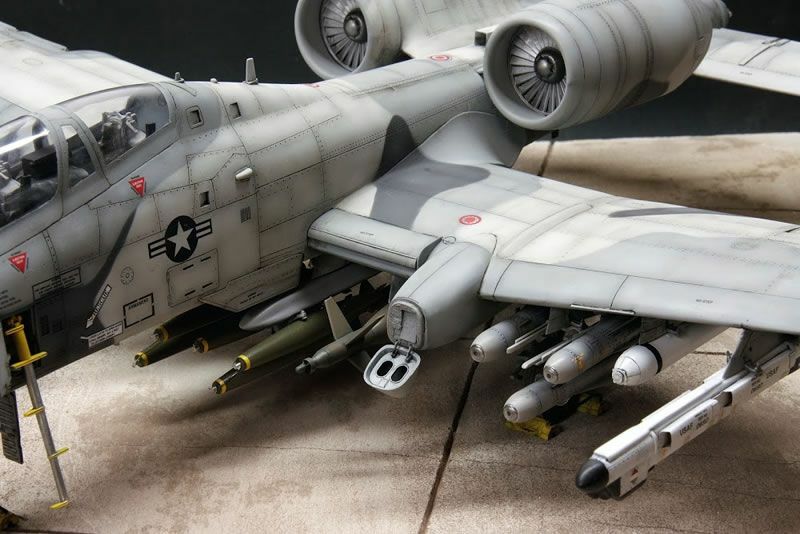 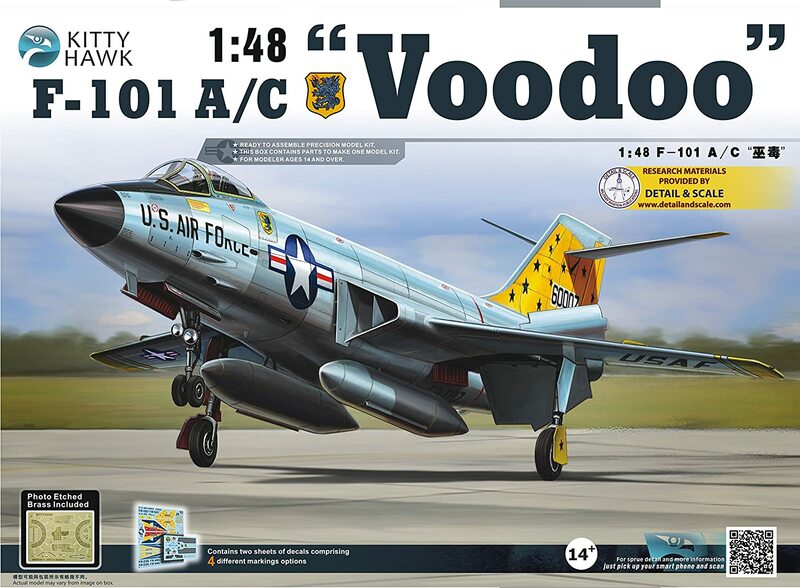 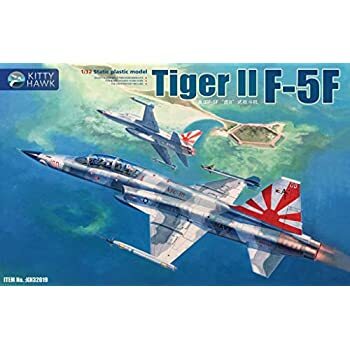 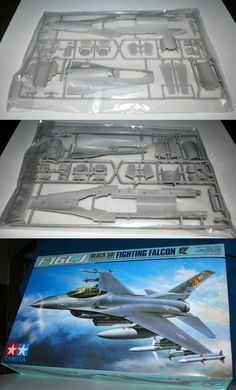 Aircraft 50295: Tamiya F-16Cj Block 50 60315 Parts *Sprue B-Forwardandlower Fuselage+More* 1 32 -> BUY IT NOW ONLY: $25.47 on eBay! 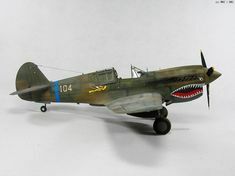 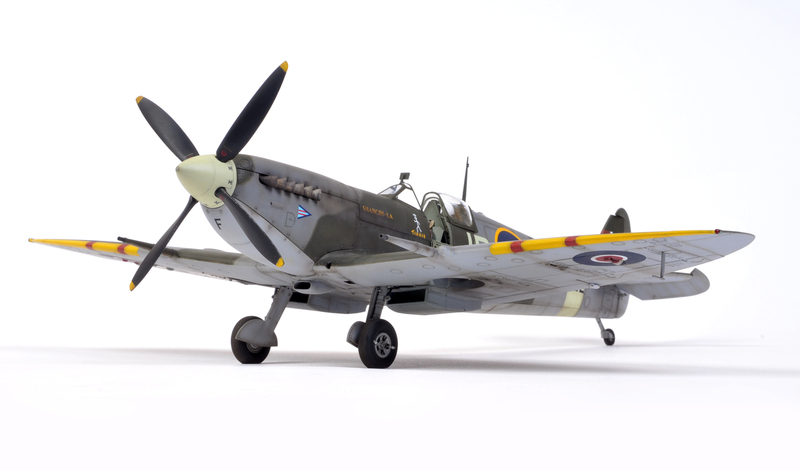 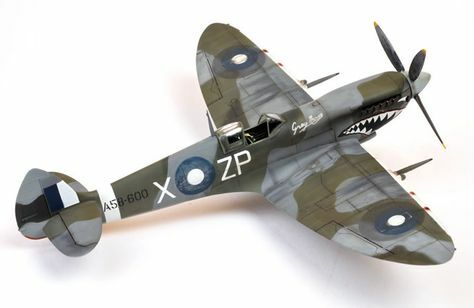 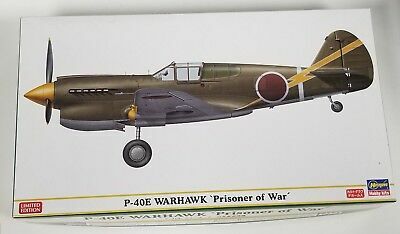 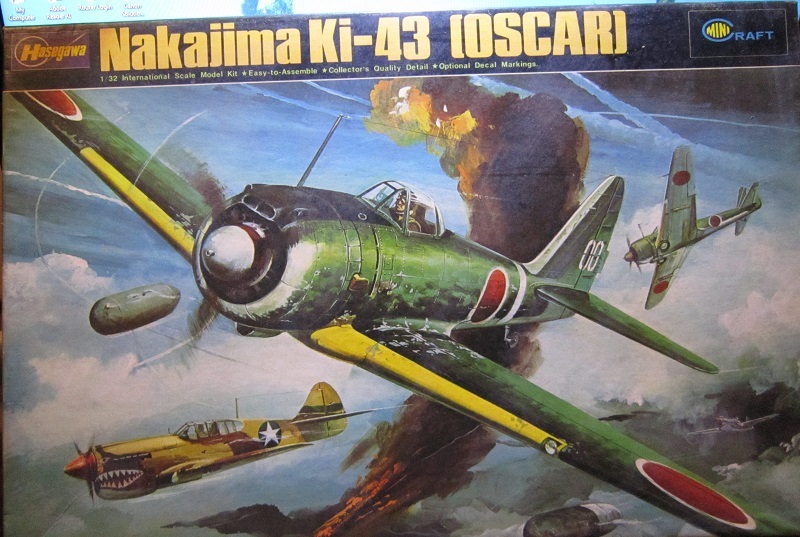 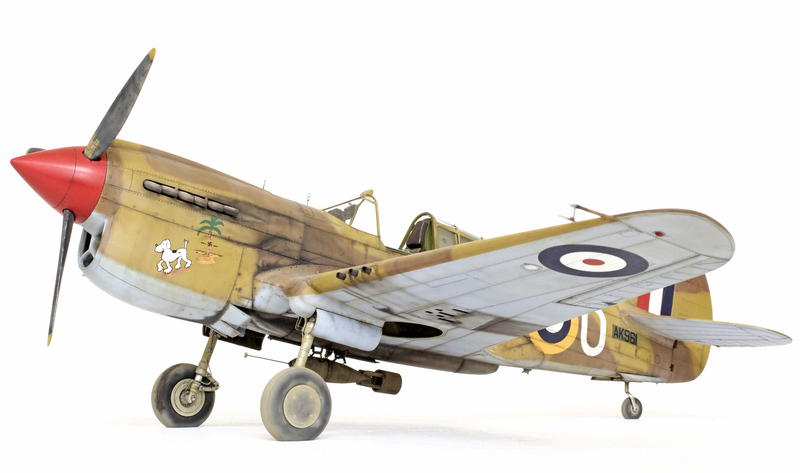 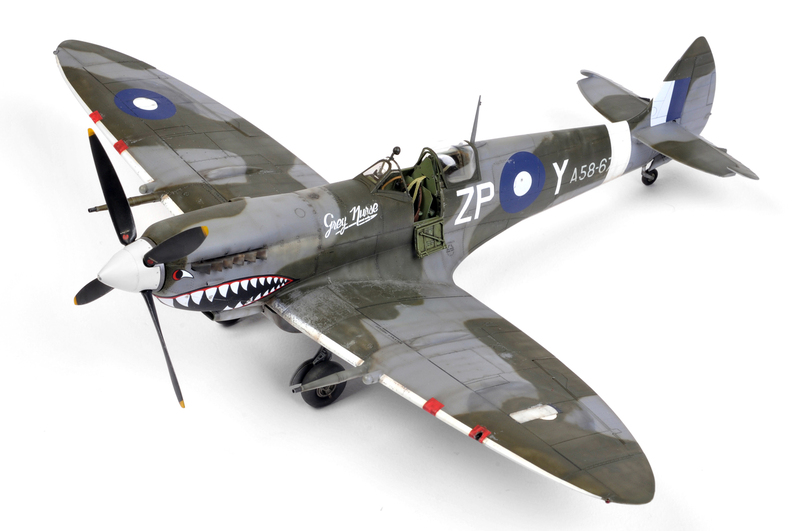 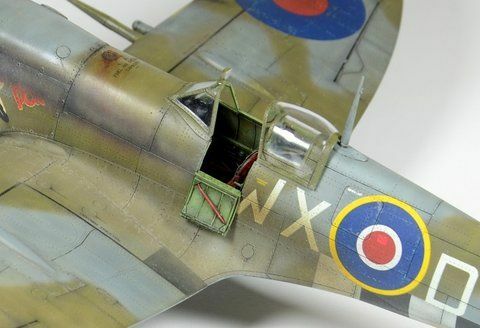 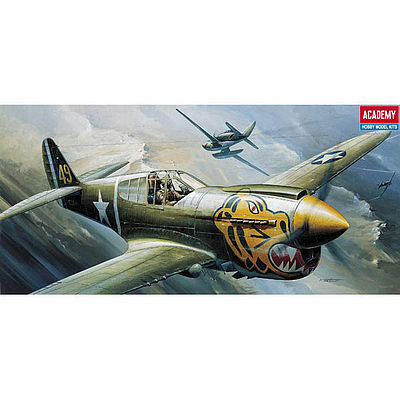 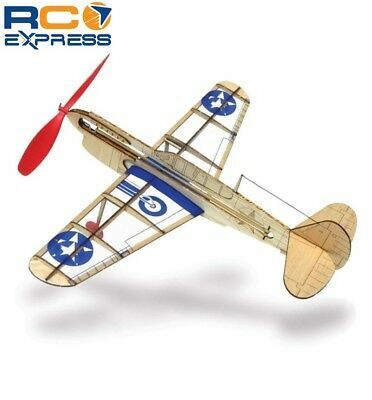 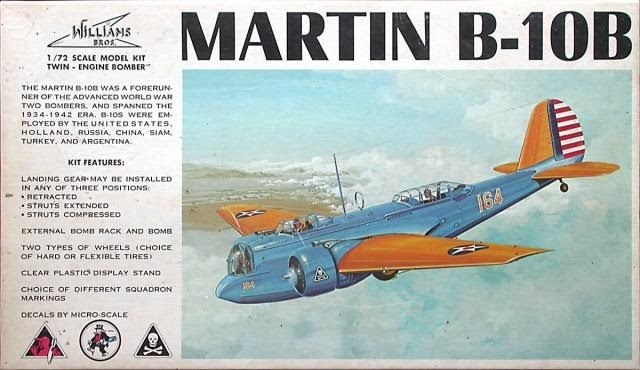 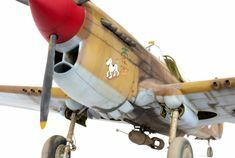 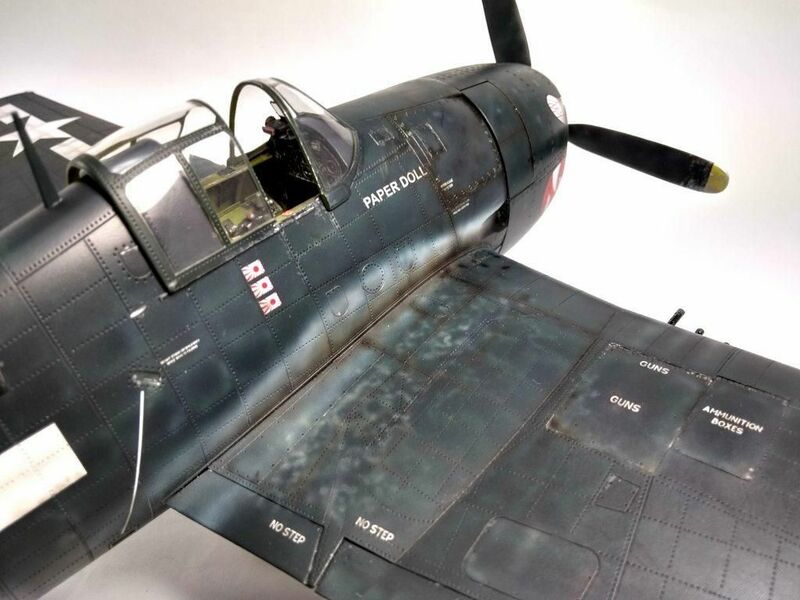 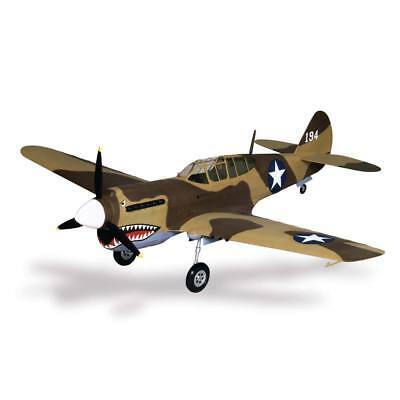 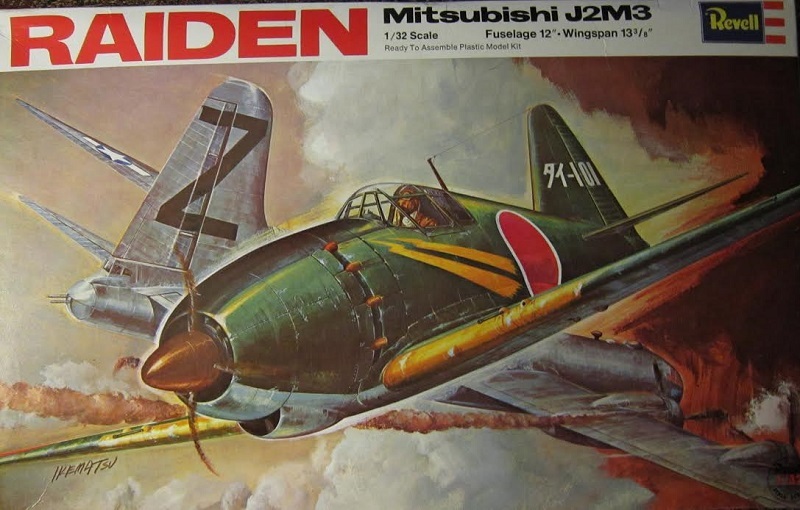 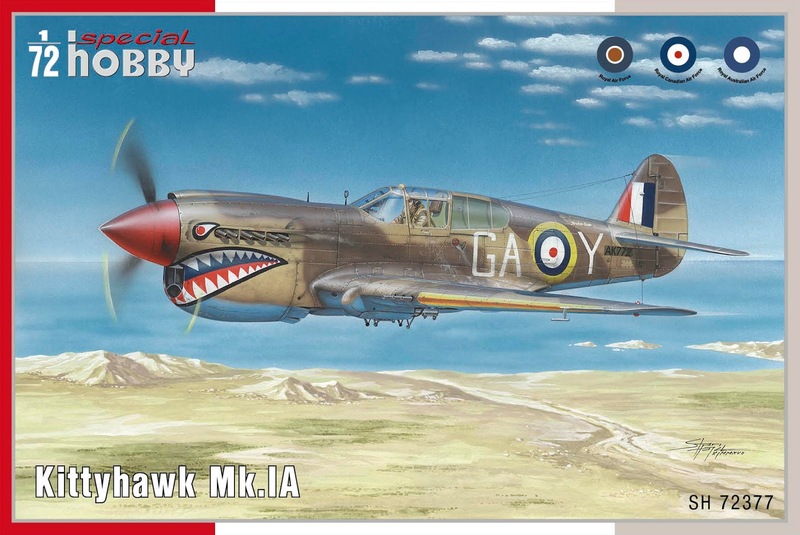 Next project will be this Acedemy P-40e 1/72 with checkertail. 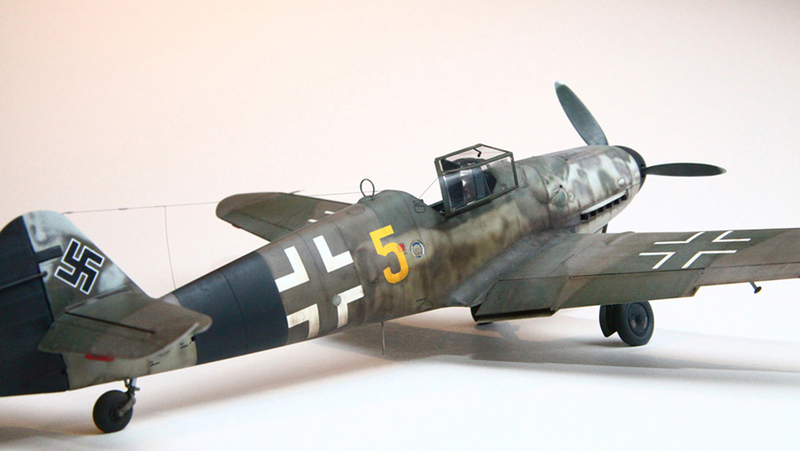 Preshading done and >> tail masking done. 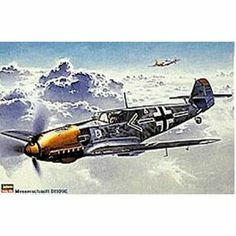 Let's see how this turns out.